I love writing as I am a journalist, I love learning as I'm a teacher and I love reading as I'm a good reader. But there's another thing I love: translating. Francesca is wonderful to work with, and very fast with her work! I give her the highest recommendation! Another great job from Francesca! I HIGHLY recommend her for any translation! Another fantastic translation! Francesca does wonderful work! FAST translation, great to work with! HIGHLY recommended! Francesca is the best Italian translator on Babelcube! Francesca is hardworking, thorough, and a great communicator. She works hard at promoting the book once it is translated and is a pleasure to work with! Working with Francesca is such a pleasure. Her work is exceptional and fantastic. I look forward to work with Francesca again and again and again. 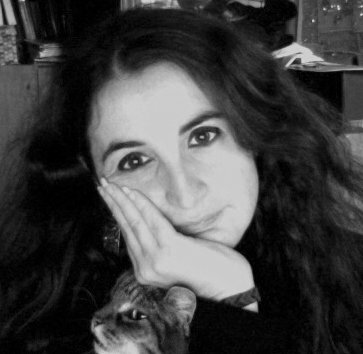 Francesca is an amazing translator, her work is fantastic, I love working with her. I am looking forward to working with her again. Great translation of my fantasy book into Italian! Speedy and precise. A pleasure to work with.